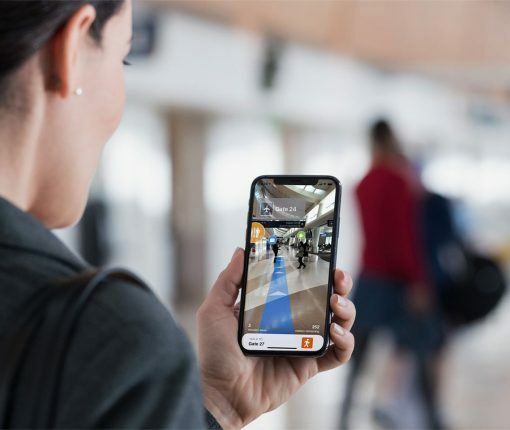 Analyst Ming-Chi Kuo has predicted that the inaugural version of an Apple-branded augmented reality headset will be heavily dependent on an iPhone in your pocket. 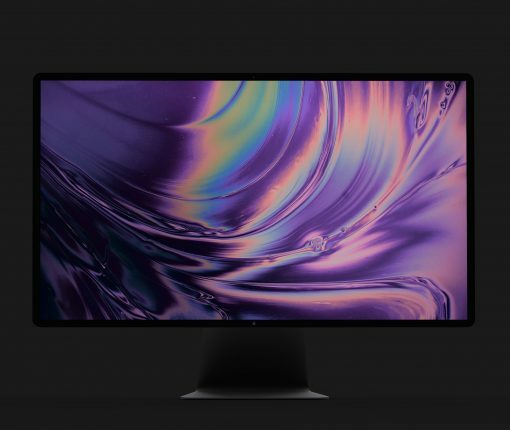 Apple should launch a standalone 31.6-inch display this year with ultra-crisp 6K resolution and a Micro LED-like backlit design. 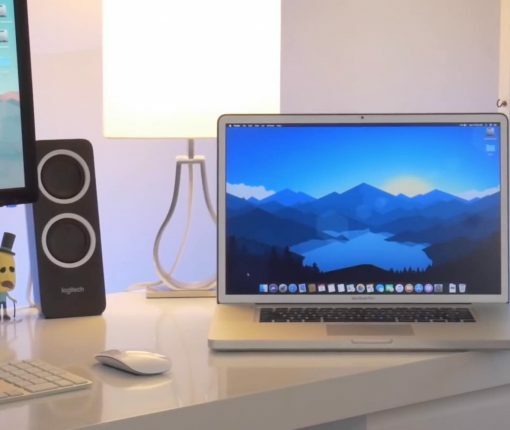 iDownloadBlog explains what that means for you. 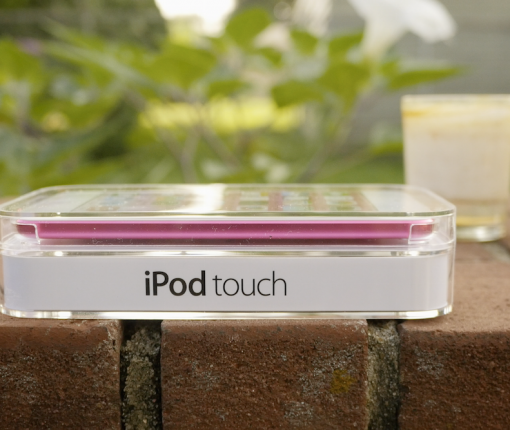 A reliable analyst has predicted that Apple will refresh the iPod touch line this year with a faster chip, but don’t keep your fingers crossed for a major overhaul of the media player. 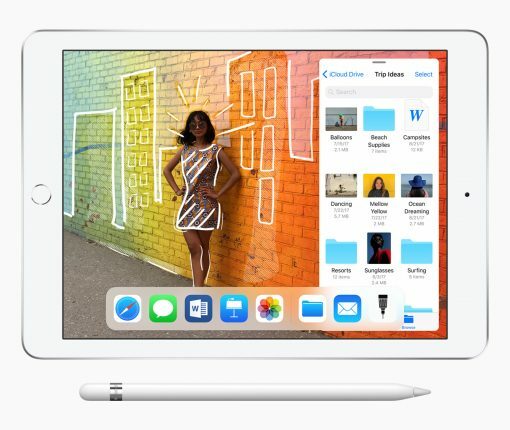 2018 iPad Pro models will receive a faster Apple chip and the $329 budget iPad will grow its screen from the current 9.7-inch panel to a 10.2-inch one. 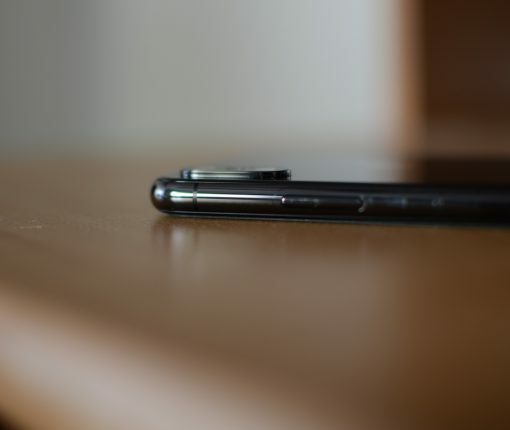 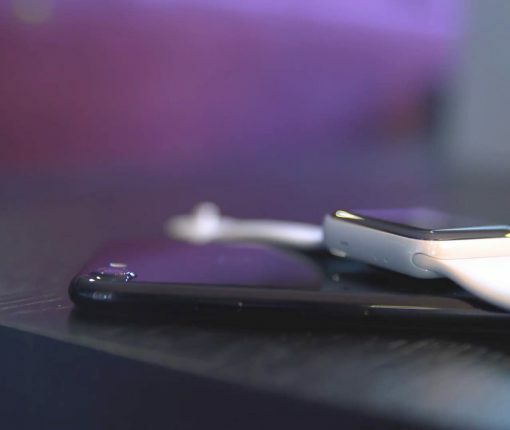 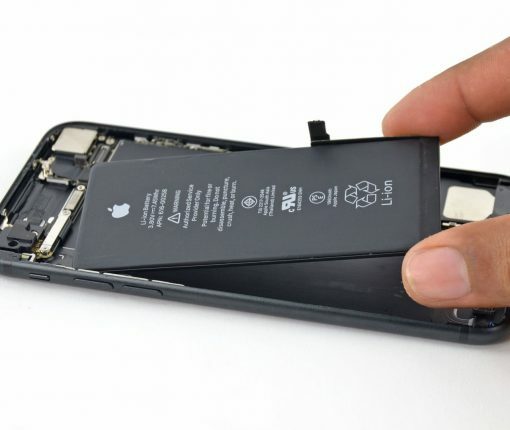 The most reliable Apple analyst has predicted that the iPhone maker will finally get around to releasing the next AirPods and its AirPower wireless charging mat in the first half of 2019. 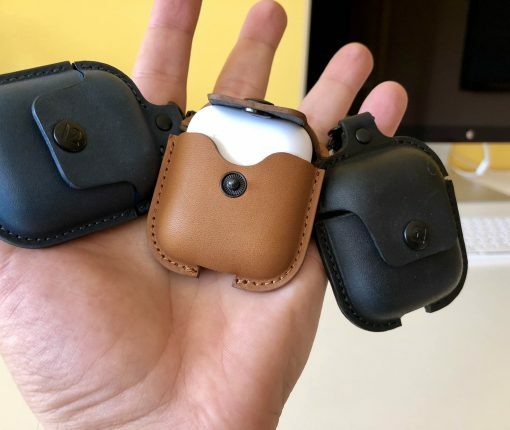 A new ceramic casing design may be coming to Apple Watch in 2019 and the ECG app is expanding to other countries after making its debut in the US, a revered analyst has it. 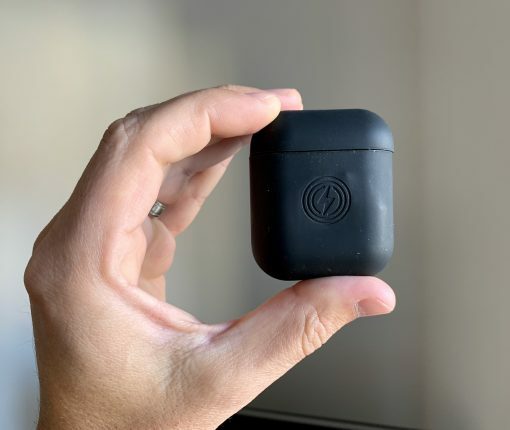 Apple’s popular accessory could face stiff competition in 2019 as Google and Amazon are believed to be targeting the market for wireless earbuds that Apple’s helped mainstream. 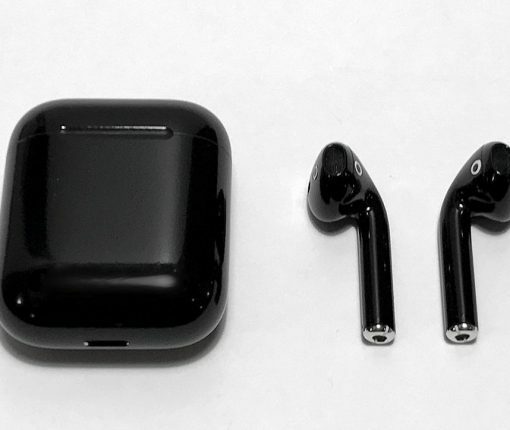 AirPods, which Kuo calls Apple’s most popular accessory ever, should sell a hundred million units by 2021. 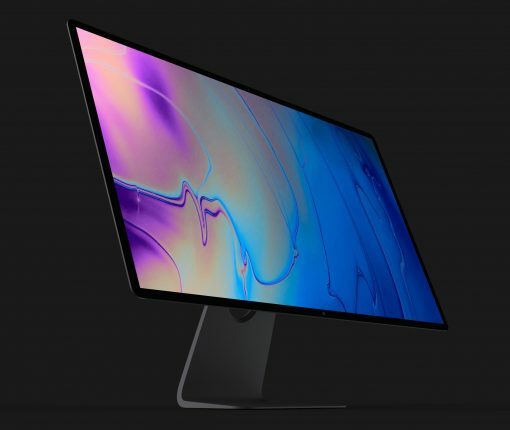 That’s a huge increase over an estimated sixteen million units sold in 2017.